If you're still coveting (or wearing) Toppers trusty Allegra's or a pair of Acne's Pistol boots and are keen to stick with the classic black styles that you know and love best, opt for a new style that's adorned or embellished with some detail. 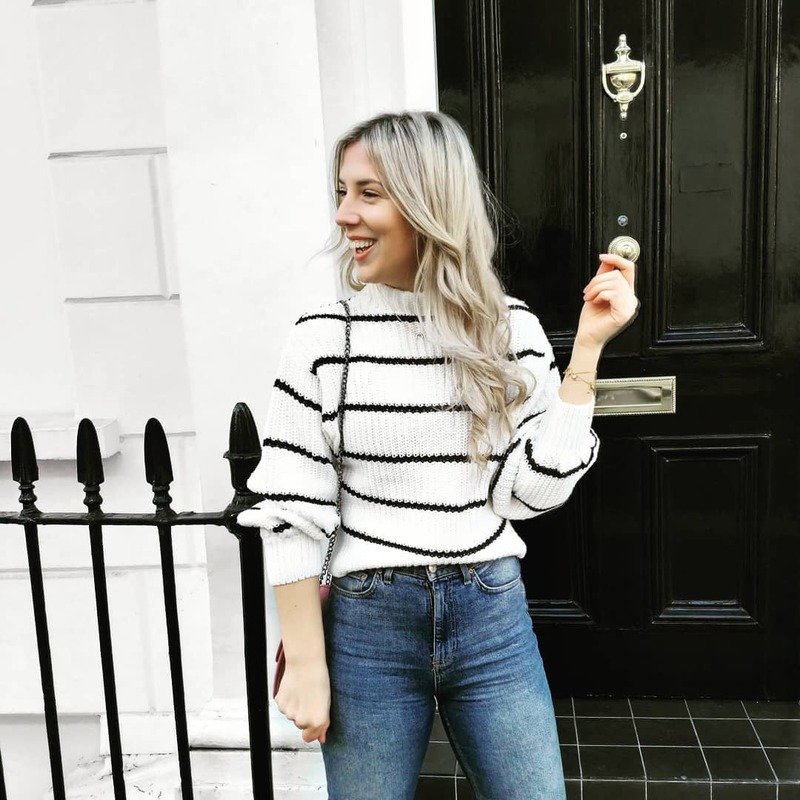 It's a simple and less scary alternative to a bright, bold style that you may love online or instore and then be too self concious to wear in real life. Consider, fringing, metallic accents and quirky contrasting heels - geometric heels are great way to tap into trends this season with a multitude of cone, square and oval shapes in perspex, wooden and metal styles available across the high street. Replace almond-toed boots and make a point with super pointed styles or square-toed pairs in the style of Celine. Two of this season's favourite shapes, they both work as well with cropped flares as they do when worn to toughen up dresses and skirts. If like me, your childhood dream was to live in the Little House on the Prairie or as Calamity Jane, then this season's Western revival makes for wonderful news. 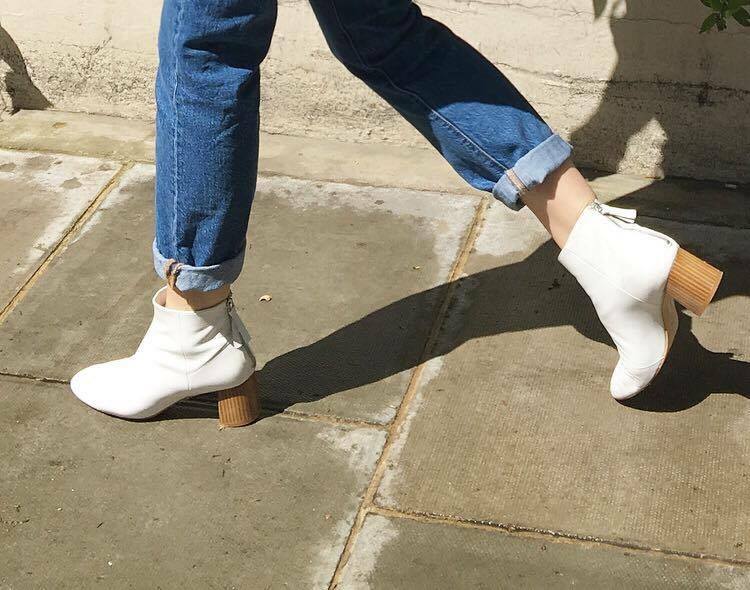 Sadly cowboy boots will never, never suit me but, Toga's buckle-lead styles always provide and inspire an array of contemporary Western-inspired alternatives: including River Island's lace-up super wearable stacked heel style. 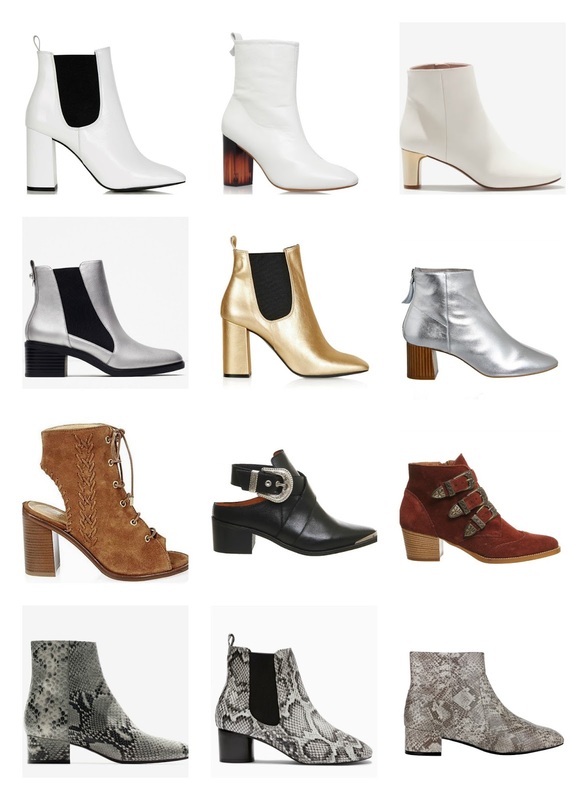 Tweet me @SarahRHarrison to let me know which ankle boots you're wearing this season.